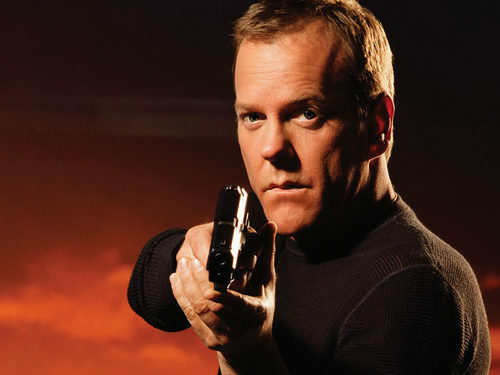 Jack Bauer. . HD Wallpaper and background images in the 24 club tagged: 24 jack bauer kiefer sutherland jack bauer image. 24 Episodes - View All Of 24 Episodes Here!